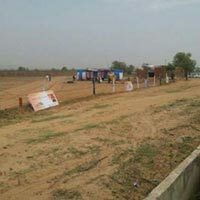 We provide the best Commercial Lands & Plots in North Delhi, South Delhi, Kalyan Vihar, Greater Noida, West Delhi, Ghaziabad, Swaroop Nagar, Gurgaon, , Sonipat and places lying in proximity to it. 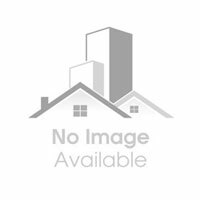 The Commercial Lands & Plots that we have recorded in our database for buying and renting purpose, which are located in the best of the localities. Area: 10000 Sq.ft. / 10000 Sq.ft.